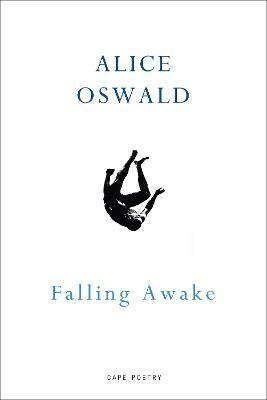 Alice Oswald's poems are always vivid and distinct, alert and deeply, physically, engaged in the natural world. Mutability - a sense that all matter is unstable in the face of mortality - is at the heart of this new collection and each poem is involved in that drama: the held tension that is embodied life, and life's losing struggle with the gravity of nature. Working as before with an ear to the oral tradition, these poems attend to the organic shapes and sounds and momentum of the language as it's spoken as well as how it's thought: fresh, fluid and propulsive, but also fragmentary, repetitive. These are poems that are written to be read aloud. Orpheus and Tithonus appear at the beginning and end of this book, alive in an English landscape, stuck in the clockwork of their own speech, and the Hours - goddesses of the seasons and the natural apportioning of Time - are the presiding figures. The persistent conditions are flux and falling, and the lines are in constant motion: approaching, from daring new angles, our experience of being human, and coalescing into poems of simple, stunning beauty. "The pieces included here are held together by Oswald’s luminous, almost alien powers of observation."